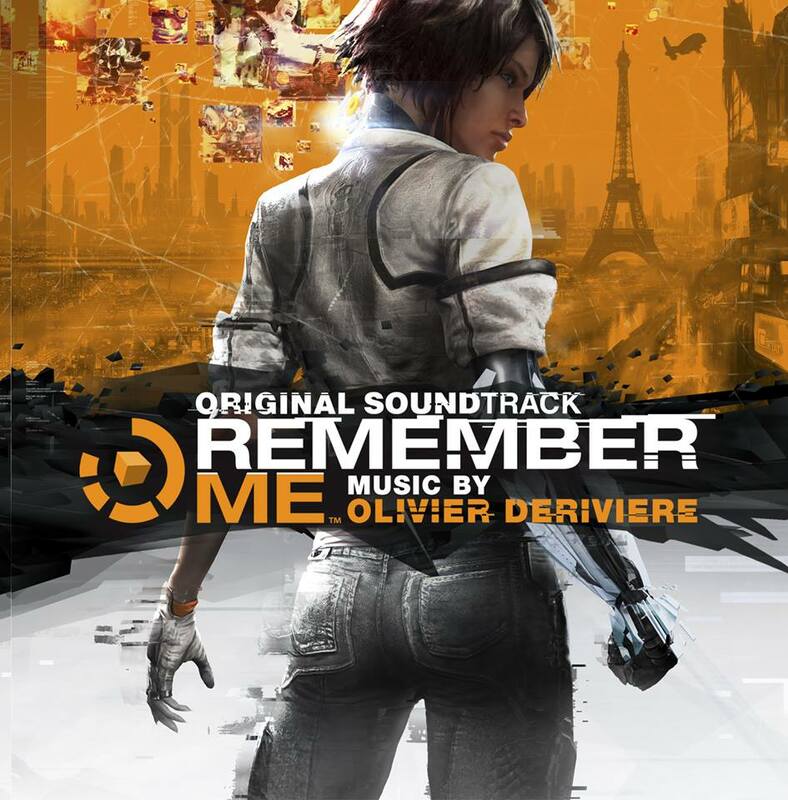 Composer Olivier Derivière has been presented with the International Film Music Critics Association Award for Best Original Score for a Video Game or Interactive Media by IFMCA members Jon Broxton and Craig Lysy, for his outstanding, groundbreaking work on the action-adventure game Remember Me. This is Derivière’s first IFMCA win, from his first nomination. The other nominees in the category were Lorne Balfe for Beyond: Two Souls, Patrick Doyle for Puppeteer, Brian Tyler for Assassin’s Creed IV: Black Flag, and Cris Velasco for Company of Heroes 2. Remember Me, developed by Dontnod Entertainment for Capcom, is a first-person action adventure game set in a futuristic Paris controlled by a malevolent technology company, Memorize, who maintain dominance over the population by way of a memory-enhancing brain implant. The player controls a character named Nilin, a “memory hunter” who has the ability to enter and alter the memories and perceptions of others, and who is tasked with infiltrating Memorize and restoring Neo Paris to its pre-oppressed state. Unfortunately Nilin has also had some of her memory wiped too, and must discover her own past at the same as the attempts to secure her people’s future. To capture the concept of thoughts, memories and perceptions being manipulated by outside forces, Derivière used a technique whereby his powerful orchestral music was altered and manipulated in post-production, resulting in numerous ‘glitches’ and distortions that simulate the idea of reality being changed against the will of the listener. As a result of this, Derivière’s already bold, challenging, innovative score – performed by the Philharmonia Orchestra and recorded in London – becomes a conceptual triumph, compelling the listener to confront his or her perceptions of how the music works in relation to the game. 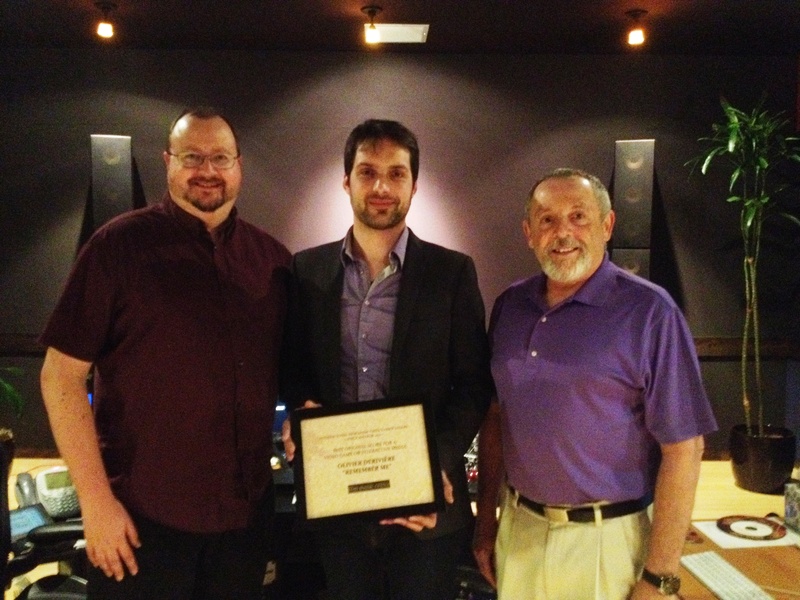 Olivier Derivière is one of the rising stars in the world of video game scoring. 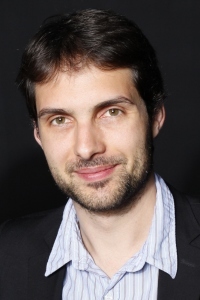 Born in Nice, France, in 1978, Derivière studied composition and orchestration at the Nice Conservatoire, studied jazz and film scoring at the Berklee College of Music, and began his career writing music for short films and television shows in his native country. He wrote his first game score – ObsCure – in 2004, and has since written for such high profile projects as the sequel ObsCure II (2007), Alone in the Dark (2008), Tangled (2010), Of Orcs and Men (2012), and Assassin’s Creed IV: Black Flag – Freedom Cry, his other score in 2013. 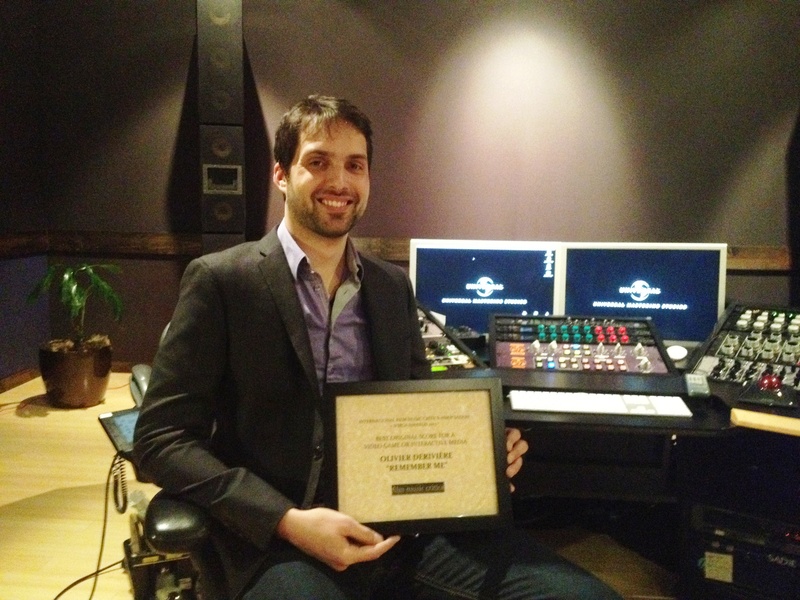 Click here to see Derivière’s acceptance speech, and hear some music from the Remember Me score.